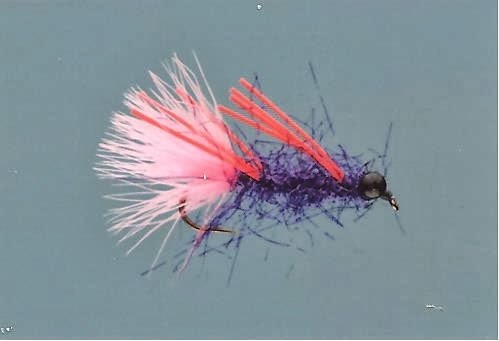 I nodded, but almost laughed when he tied on a huge fly with pink gaudy feathers, a scraggly purple body and pink rubber legs. It bore no resemblance to the naturals, and as he began to cast I knew that it would probably spook every fish, not to mention the water ouzels. 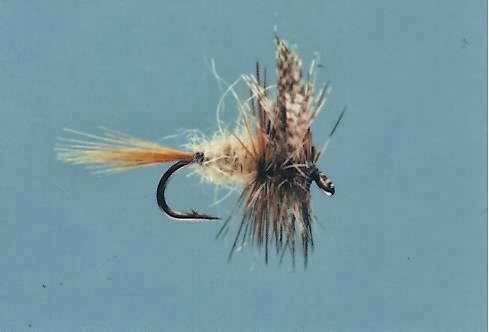 On his first cast the fly hit the water with a loud splash and instantly an 18 incher grabbed it and went cartwheeling downriver. I was stunned.